Jill has loved to write since she first began putting on puppet shows in her garage for a nickel a person. Her first love was poetry until she picked up her first romance novel, after that it was all romance. She writes contemporary and paranormal romance. 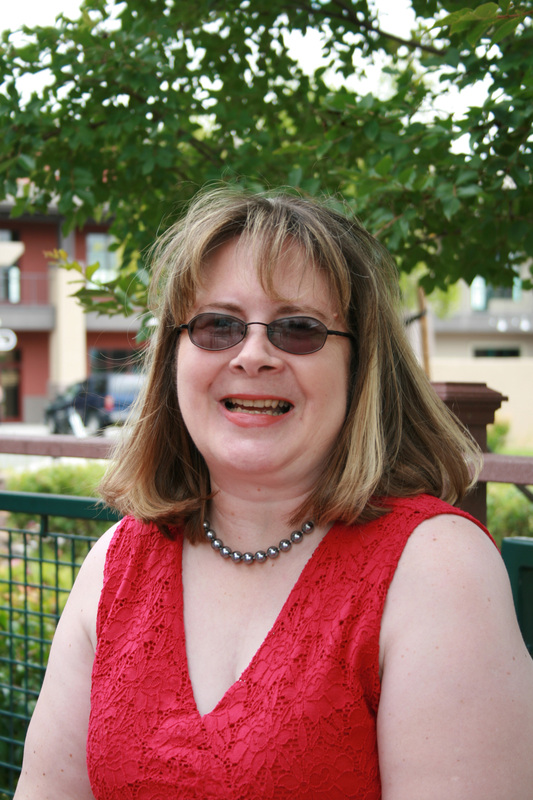 She is a member of RWA since 2004 and a member of the From The Heart chapter, Silicon Valley chapter, and Sacramento Valley Rose chapter. She had a few poetry contest wins and a published short story, Lunch Break before she got The Call. When Jill isn’t writing you will find her reading, her other passion. She lives in Northern California with her husband, who is the inspiration for all her romance novel heroes. Her debut novel, Tempting Adam, released February 2011, from The Wild Rose Press. She has Indie published with Divorce, Interrupted. Book 1 of the Lake Willowbee series, Dare To Trust, Book 2 of the series, and Defend My Love, Book 3 of the series, along with The Lake Willowbee Series, Books 1-3. Also published is Dangerous Shift, her first paranormal romantic suspense and Love in the Time of Zombies, her first Urban Fantasy romance. She is now an Amazon Best-selling author with Christmas on Main Street with the Authors of Main Street.